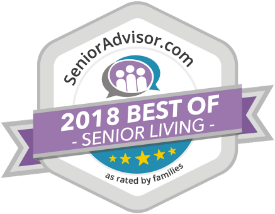 Our senior living services are designed to cater to any stage of life, including independent living, enhanced living, assisted living and memory care. Generous closet space & more! Anyone is welcome to visit during morning hours for a relaxing cup of coffee or to enjoy our baby grand piano, with an iTouch self-playing option! With seating for up to 75 people, the Media Center is a great space to enjoy events, movie nights, lectures and celebrations. No one said happy should be kept to only an hour. Enjoy casual dining and a good “night out” in our on-site sports bar. Our private dining room is available for residents and their family members to host a gathering up to 10 people. One of life’s most healthful luxuries can be found right at home with StoryPoint. Our professional, licensed massage therapist provides treatments that are both relaxing and beneficial for health. Residents enjoy hair services, manicures and even pedicures with our on-site beauty and barber shops! At StoryPoint Portage, every meal is an experience. With our very own Executive Chef, our menu is ever-changing with delicious, gourmet options each day. Share with us your favorite recipes and they could end up being served for the whole community to enjoy! There’s never a dull moment in our community. 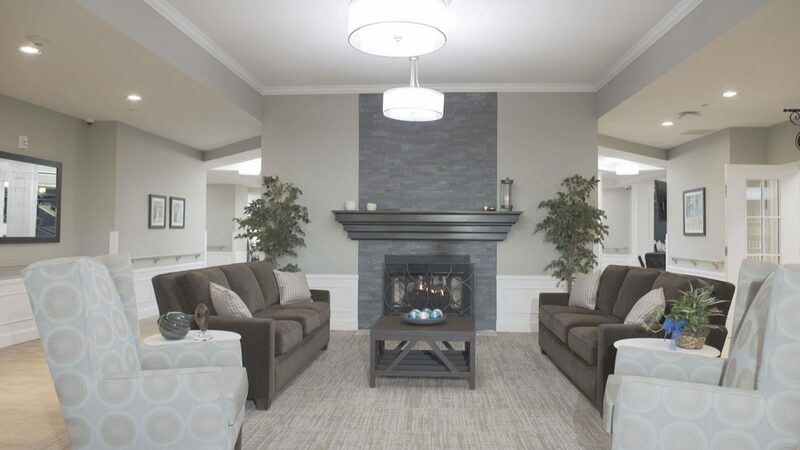 With events, activities and excursions happening each day, we take the the time to get to know our residents’ interests and create the perfect way for them to share with the rest of their peers. Feel free to let us know your favorite hobbies and we’ll add them to the calendar. Looking For More Information About StoryPoint Portage? 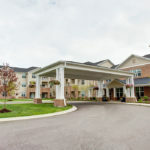 See StoryPoint Portage for yourself by scheduling a visit! Complete the form below to get in touch with our Community Specialists.